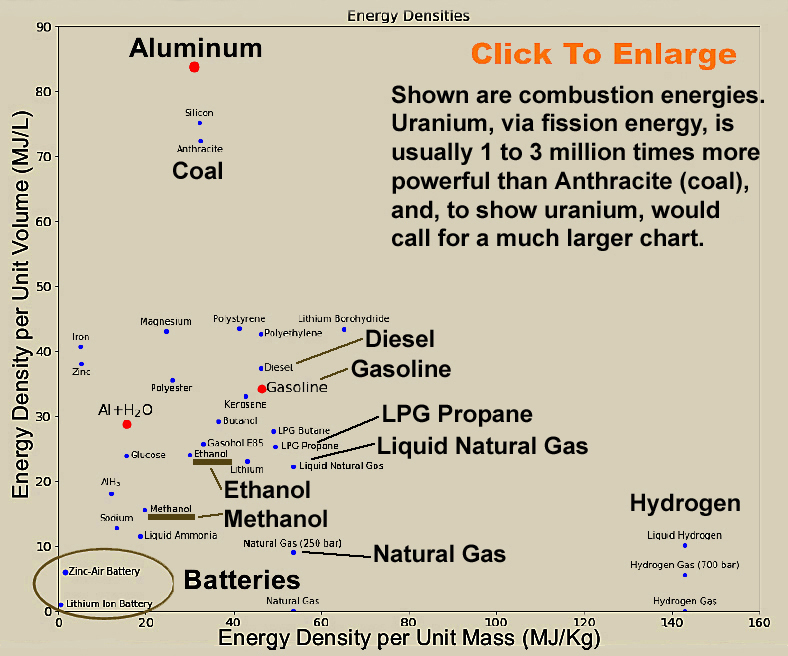 How to think about replacing the fossil fuels that have served mankind so well for so long? 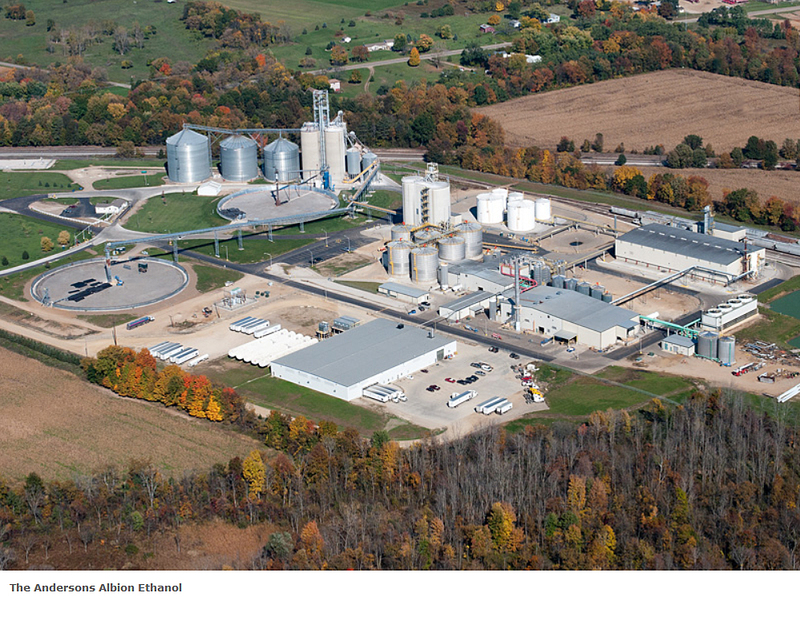 Current bioethanol plants use fossil fuels for their heat. By heating with "smart dual-fuel" nuclear electricity + natural gas boilers they can go much cleaner. 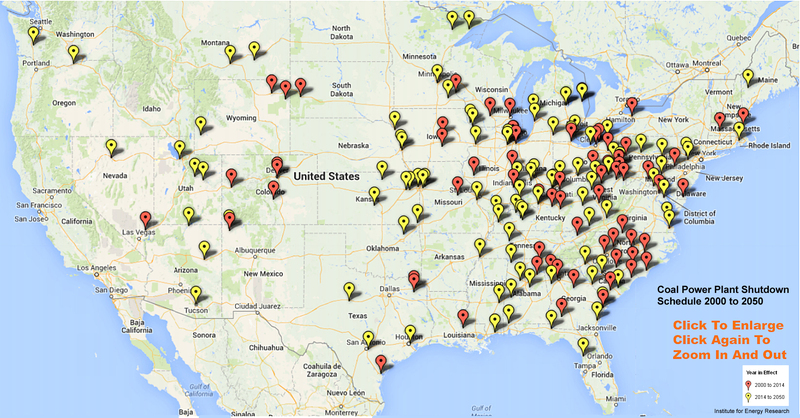 In the United States, the ethanol fuel industry is based largely on corn. 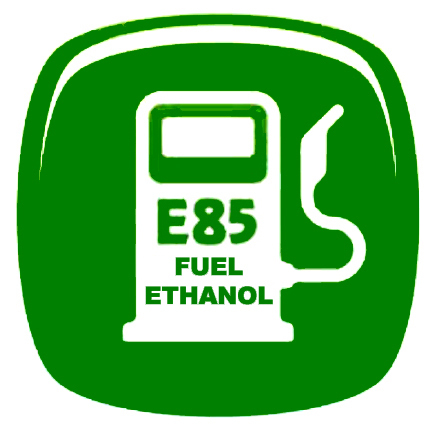 According to the Renewable Fuels Association, as of 30 October 2007, 131 grain ethanol bio-refineries in the United States have the capacity to produce 7.0 billion US gallons (26,000,000 m3) of ethanol per year. An additional 72 construction projects underway (in the U.S.) can add 6.4 billion US gallons (24,000,000 m3) of new capacity in the next 18 months. Biofuels, especially corn-derived and renewable ethanol, constitute the only renewable liquid transportation fuel option that can be integrated readily with petroleum-based fuels, fleets, and infrastructure. Production and use of biofuels can provide substantial benefits to national energy security, economic growth, and environmental quality. Source: A. Wiselogel, S. Tyson, and D Johnson, "Biomass Feedstock Resources and Composition," pp. 105-18. 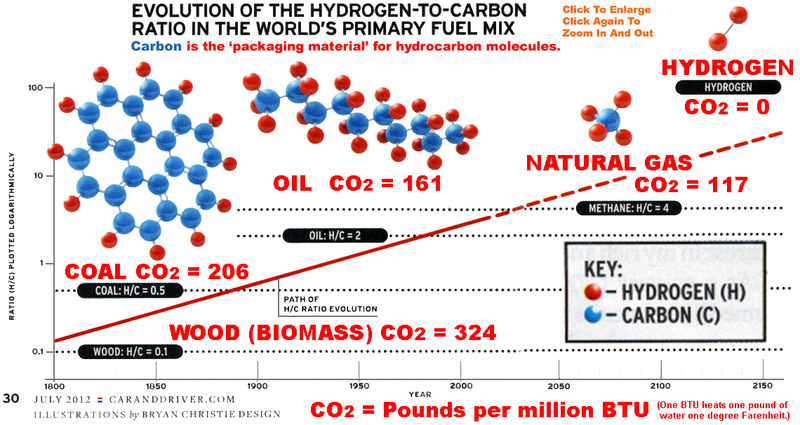 Biomass can be gasified to produce syngas (mostly a mixture of CO and H2). Perhaps surprisingly, syngas has been shown to be converted by certain microbes into products including ethanol (Klasson et al. 1990; Gaddy 2000). These microbes are not well understood, but the process has been taken to small pilot scale. 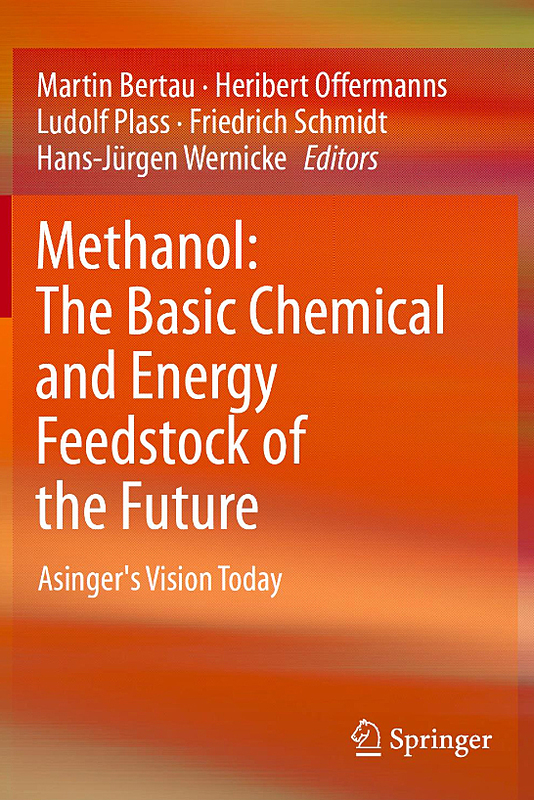 The attraction of this alternative approach to bioethanol is the the theoretical yield is quite high since all the biomass potentially is available as syngas for anaerobic fermentation. This gives theoretical yields greater than 130 gallons per dry ton of biomass. [Non-Plasma] Gasification is a combination of pyrolysis and combustion reactions for converting a solid material, such as biomass, to a gasified product (syngas). 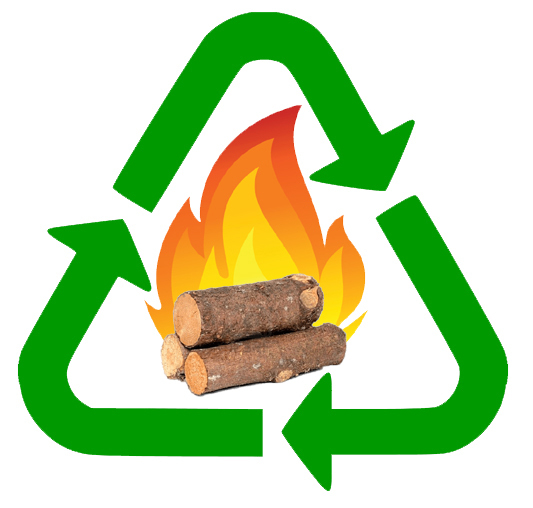 Gasification is a robust and traditional technology, yet not extensively implemented. Biopower can use this syngas as a fuel for power production. Once sulfur compounds have been removed, this gas can be converted to other products through catalytic Fisher-Tropsch reactions at high temperatures and pressures. However, these precious-metal catalysts for gas-to-liquid conversion have been explored for over 50 years with incremental improvements. Biocatalysts for some conversion methods are relatively unstudied, operating in aqueous media with the syngas bubbled past at ambient temperature and pressures and representing a strong alternative to traditional catalysis. How do these biocatalysts carry out transformation that otherwise work only with precious metals at high temperature and pressure? Which enzymes and molecular machines allow [enable] these transformations? Can increased understanding of these protein structure-function relationships aid development of either better biocatalysts or insights to improved inorganic metal catalysts? Trial and error experimentation has shown that process conditions and reactor design will shift the microorganisms to higher product yields. This is the fundamental and unexplored biological question: How does the regulation of the fermentation pathway allow these environmental shifts (e.g., pH, and medium composition) to induce higher yields? Bioengineering Resources, Inc. ( http://www.brienergy.com/ ) is a small company developing and soon to be demonstrating its pilot syngas bioethanol process (EERE 2005; BRI Energy 2006). The University of Oklahoma has assembled an integrated gasification and biology program; however, rates remain slow and are limited by the fundamental biology and mass transfer (Klasson et al. 1990). 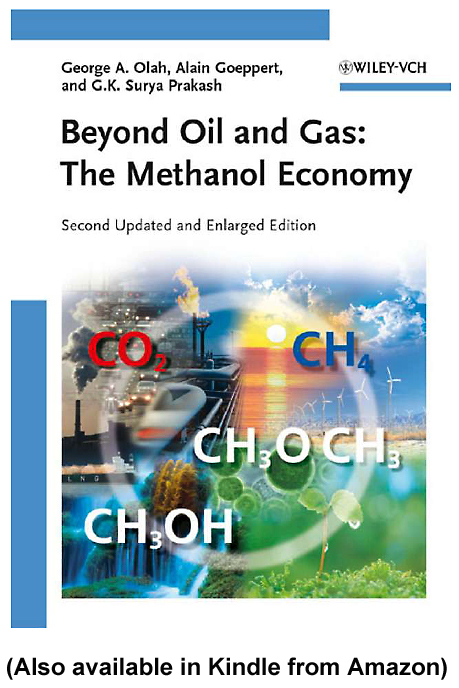 This analysis shows that biomass-derived ethanol from a thermochemical conversion process continues to show the potential to be cost-competitive with gasoline. The gasoline equivalent price by higher heating value is $3.11 per gallon, not including retail taxes, tax credits, or costs for distribution, blending, and marketing. The sensitivity analysis shows there is less than ±20% prediction uncertainty in MESP resulting from a ±30% uncertainty in the total capital cost estimation. While there is always a chance of large escalations in capital costs, acquisition of recent estimates and vendor quotes for most of the equipment reduces the probability of gross over- or under-estimation of costs. All processes used in the plant design are commercially available with the exception of the gasifier and tar reformer. Experimental results continue to approach the 2012 technical targets (details in Appendix I), meaning that the predictions presented in this report are closer to practice than those of the previous report published in 2007. Bench-scale experiments have shown that, in areas like methane conversion, actual performance can surpass the technical targets, resulting in reduced actual costs. Oil refinery in Texas. They can add small underground nuclear reactors to manufacture Biofuels from air's CO2 and water's Hydrogen (H2). The biosynfuel processes being examined here are both existing and new territory with the material below providing some insight on how they might be designed. 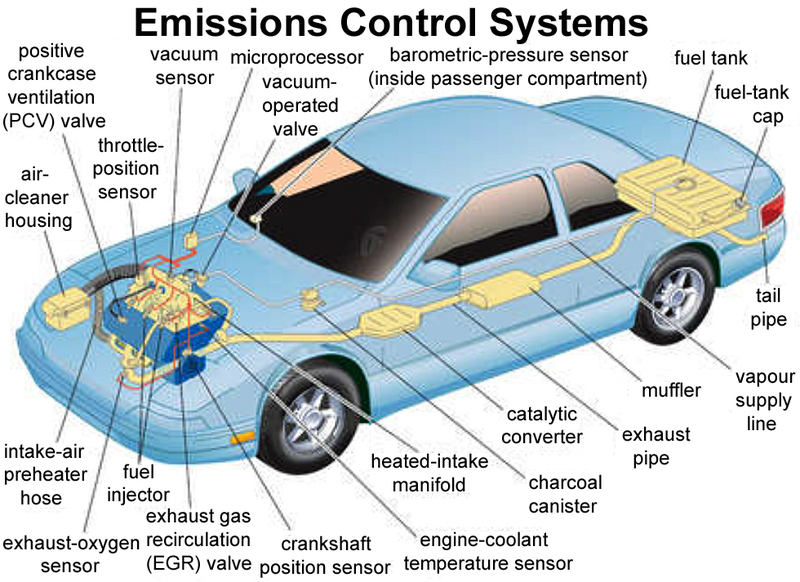 Emissions are not just about carbon dioxide (CO2). In addition to being fire hazards forever, batteries make a whole bunch of environment-damaging emissions also. Carbon-neutral replacement fuels take advantage of all the combustion emission achievements that took so much time and money to develop in the past. This website is still a draft. The candidate document's footnote numbers go with a private database. Copy the document's title and submit it to Google. The document may still be posted on the Internet.